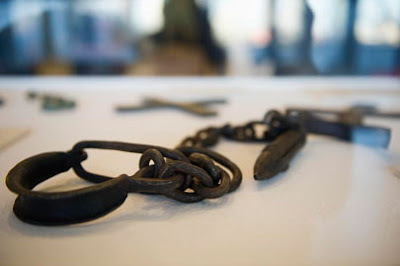 Every year on 25 March, the International Day of Remembrance of the Victims of Slavery and the Transatlantic Slave Trade is observed. The day is observed to remember and honour the victims of brutal slavery system. A memorial has been built at United Nations Headquarters to honours the victims permanently. The day also aims at creating awareness about the danger of slavery, prejudice and racism. It was first observed in 2008 with the theme “Breaking the Silence, Lest We Forget” to honor the lives of those who died as a result of slavery or experienced the horrors of the transatlantic slave trade. It is also an occasion to raise awareness about the dangers of racism and prejudice. Since then it is commemorated every year. About 17 million people were transported against their will from Africa to North, Central and South America during the 16th century and up until the 19th century. Millions more died while being transported to the Americas. This mass deportation and resulting slavery are seen as one of the worst violations of human rights.